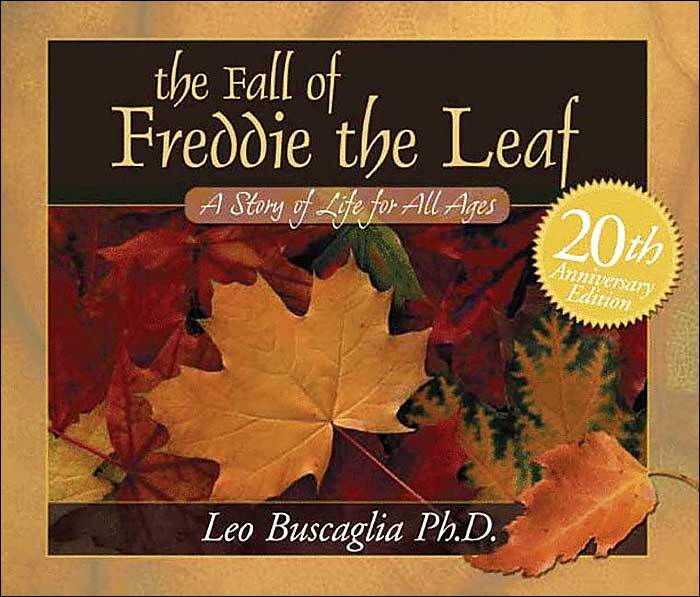 Have you read "The Fall of Freddie the Leaf" by Leo Buscaglia? 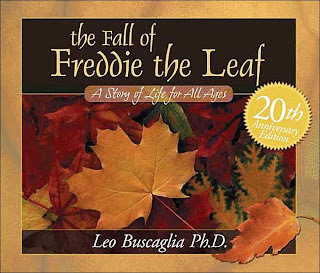 Ever since I was a child, I found comfort in the book. It's been 8 weeks since our grandma "GG" died. Our hearts still ache & the pain is intense. We will continued to run in her memory. She was only 9 years older than our mom. 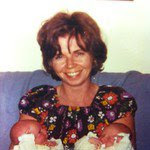 She was the age I was when my daughter was born. She was more like a 2nd mom than a grandmother. I find solace in running in her memory. Today it felt like Fall and a beautiful day to run. before I started my run today. I run to random shuffle on my iPhone. Each song has special meaning. I hope to write more about why. In the meantime, here are the songs. I just had to run 7.8 miles. Grateful to see 567.8 miles! We run with Team Lemon. Running together to support Alex's Lemonade. We're on the path to the Chicago Marathon. Do you run in memory of a loved one?